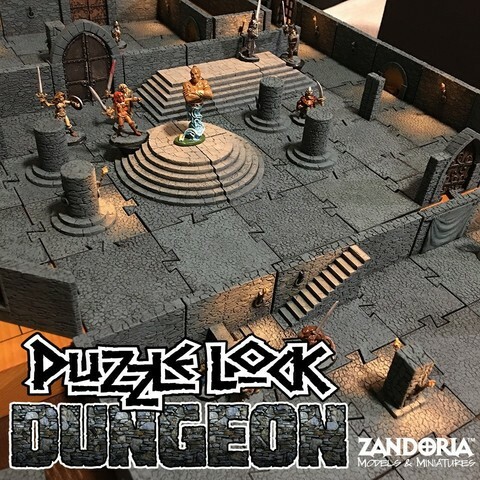 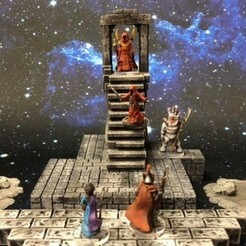 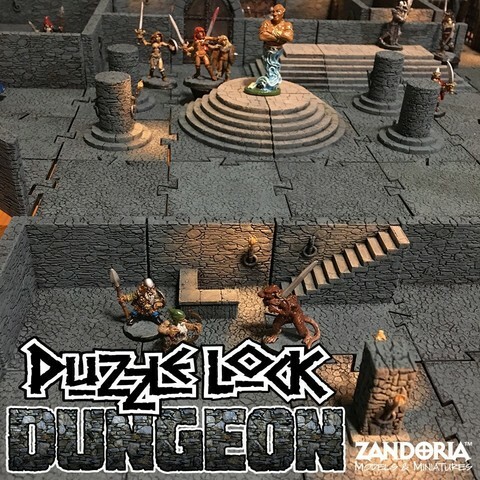 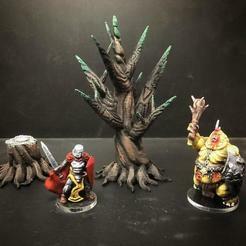 Level up your game with 28mm scale PuzzleLock Dungeons! 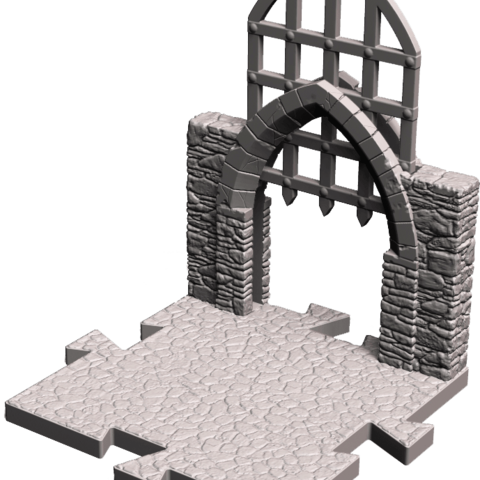 The tiles feature working doors and portcullis. 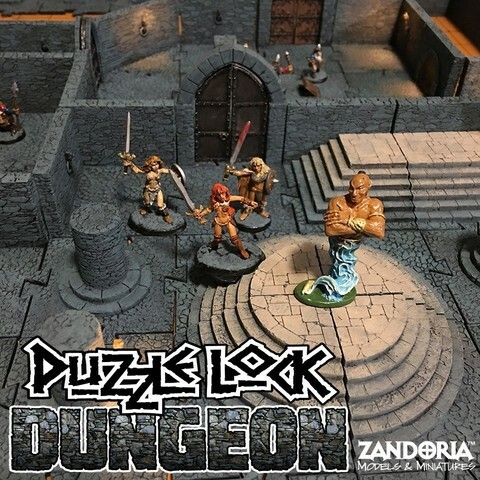 The tiles lock together with a puzzle connection--no need for clips or magnets! 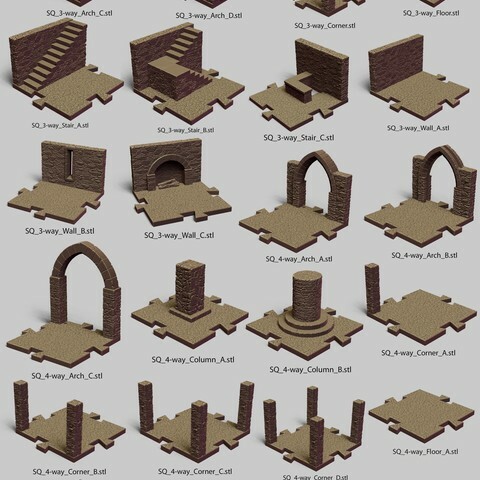 There are 58 .stl files in this Dungeon collection--including doors, portcullis, trapdoors, stairs, wall sconces and tapestries! 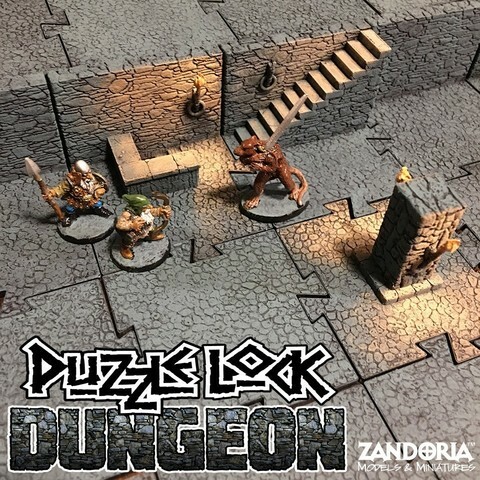 the sides of the squares are 50.8mm (2") and the dungeon walls are ~32mm tall (overall 35mm tall). 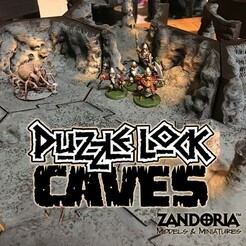 Works with PuzzleLock Caves! 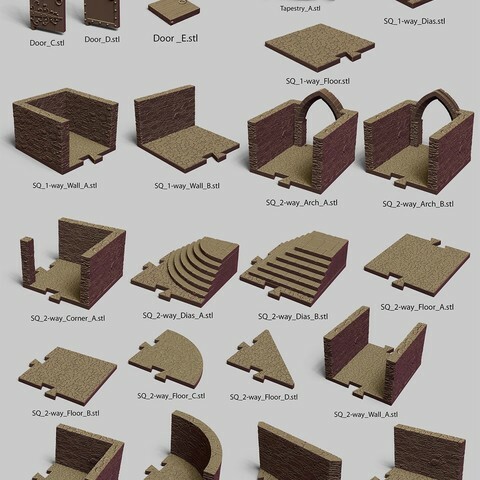 Most tiles print support free, except for the torch sconce. 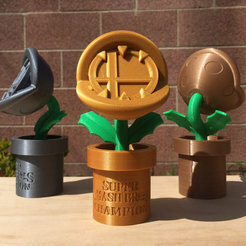 Print the doors sideways on the "pin" edge with a brim.